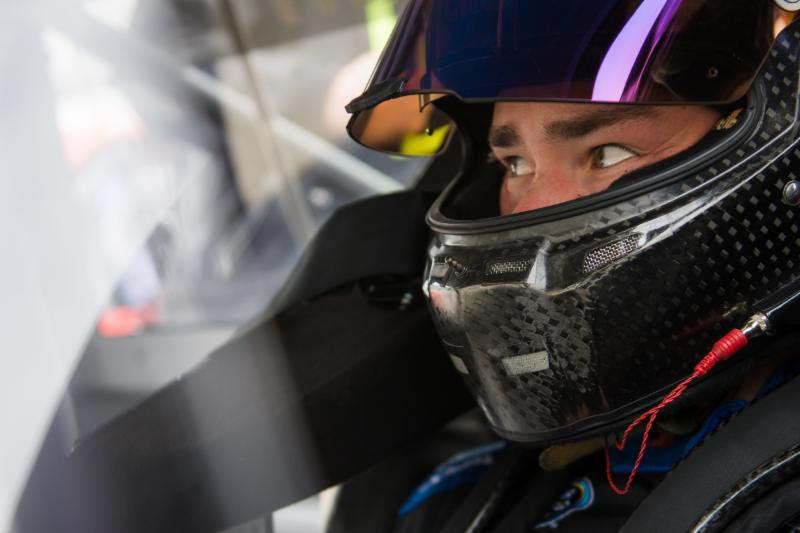 A New Lease on Life … Brett Moffitt went through the ringer and survived the chaos at Talladega Superspeedway two weeks ago to advance to the Round of Six in the NASCAR Camping World Truck Series (NCWTS) Playoffs. The driver of the No. 16 AISIN Group, AW North Carolina Toyota kicks off Round Two of the playoffs at Martinsville Speedway, and eyes a direct transfer to the championship finale if he can capture the victory on Saturday afternoon. Four wins and a stage victory have Moffitt positioned second in the standings, 13 points above the cut line and 15 points out of the lead. Bend But Don’t Break … Moffitt and the No. 16 team started the playoffs with an impactful third-place run at Canadian Tire Motorsports Park, but were forced to outlast adversity during the balance of Round One. While leading at Las Vegas Motor Speedway, Moffitt suffered heartbreak due to low fuel pressure and endured multiple flat tires after sustaining crash damage two weeks ago at Talladega. Through three races, Moffitt and company have been battle-tested and withstood the pressure to advance. 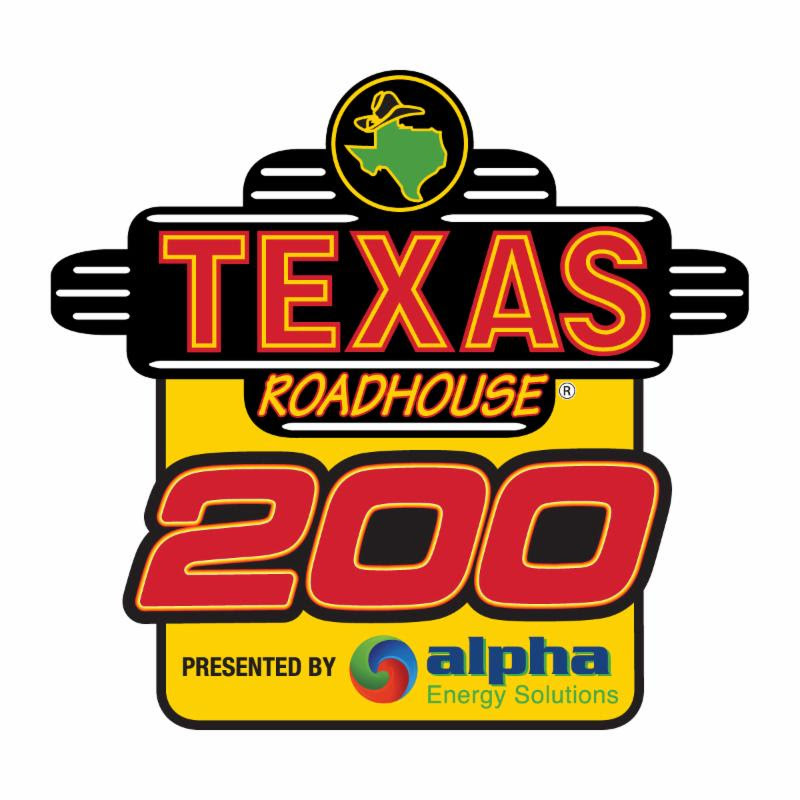 Given Moffitt’s third-place result at the “Paperclip” earlier this season, Saturday’s Texas Roadhouse 200 is a prime occasion for the 26-year old Iowa product to solidify his place among the championship finalists. Season to Date … Only four races remain on the 2018 NCWTS calendar. Moffitt has been a championship contender since his victorious effort in the second race of the season at Atlanta Motor Speedway and has constructed the most successful season in HRE’s history. Moffitt enters Martinsville with four NCWTS victories, nine top-five finishes, and nine top-10’s through 19 races. He looks for his first grandfather clock and third top-10 finish in as many Martinsville starts on Saturday afternoon. Martinsville History … In his brief NCWTS career at Martinsville, Moffitt has been rock solid. In two starts at the half-mile paperclip, Moffitt has earned two top-six finishes, including a third-place result earlier this season. In 2015, Moffitt tallied two starts in the Monster Energy NASCAR Cup Series on his way to capturing Rookie of the Year honors. Chassis Selection … Chassis No. 009 will race for the first time in four months on Saturday afternoon at the “Paperclip”. This Toyota Tundra only has three races under its belt but has been thoroughly impressive in each appearance. Moffitt recorded a podium finish in its debut in the spring at the “Paperclip”. Chassis No. 009's crowning achievement came at Iowa Speedway in its second start. Moffitt led the final 76 laps to score his second win of the season. The following week, Moffitt was consistently one of the fastest trucks at Gateway Motorsports Park and paced the field for 18 laps. Tune In … The final short track race of 2018 airs live on FOX Sports 1 at 1:00 p.m. ET Saturday afternoon. FS1 begins the raceday coverage at 10:00 a.m. ET with three rounds of pole qualifying. Stay updated on Moffitt and the No. 16 team by following @Hattori_Racing on Twitter and liking Hattori Racing Enterprises on Facebook. “I’m glad to go into the next round where I feel like we have a lot of confidence and our team has a lot of speed. We should be able to compete for wins week in and week out from here to Homestead." AWNC is a North American automotive component and automatic transmission manufacturing Compa­ny dedicated to providing products that completely satisfy our customers in all respects. AWNC shares the basic values of the management phi­losophy of Aisin AW Co., Ltd (AW), our parent Company, while giving due respect and recognition to its opera­tions in the U.S. to be a good corporate citizen. Fulfill­ment of this mission depends on the development and appreciation of Team Members. AWNC, as the first overseas production facility of its Japanese parent Company, will work to play a key role in AW’s global growth.